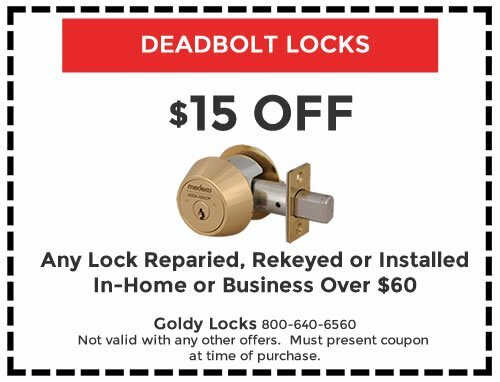 Goldy Locks can repair and open locks, make keys, and change lock and safe combinations. 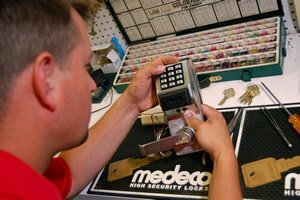 We can install and repair safes, disassemble mechanical or electrical locking devices. Goldy Locks has our very own custom fabrication shop located in our Joliet store. 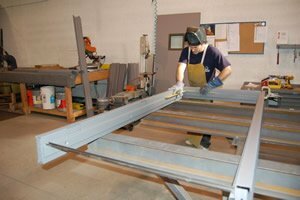 We build and deliver our custom doors directly to your residential home, business or job site. Take control of your business environment. With Goldy Locks advanced microprocessor Access Control Systems — identify and regulate who enters your premises. 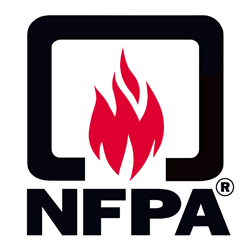 In this day and age, protecting your family, home, and business is a top priority. 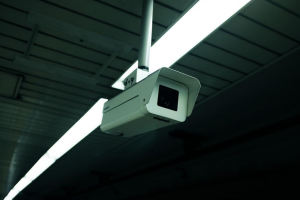 Even though you have access to local emergency services, you should still invest in an effective privately owned security system. 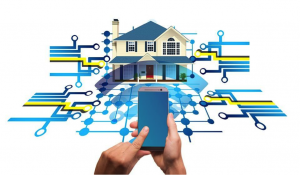 Goldy Locks, Inc. has served the lock and security needs of residential and commercial customers throughout Chicago land and its surrounding suburbs since 1981. We are proud of our high quality work and affordable rates. Most of all, we understand your need to feel secure while giving you and only you access to your home and life assets. 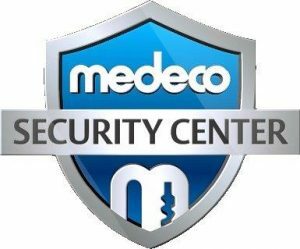 We also recognize that commercial buildings require a high level of security. 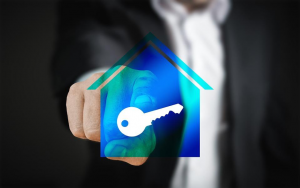 As the premier residential and commercial locksmith in Chicago, we offer optimum property security through our up-to-date and efficient locksmith services. 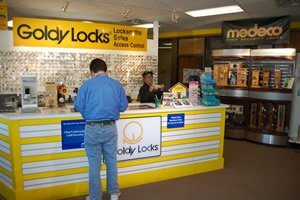 Goldy Locks is Chicago land’s commercial door specialists, protecting your home and business with the latest technology for over 35 years. 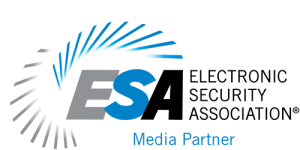 As meeting the needs of our clients is on top of our priorities, we customize our services depending on your requirements. 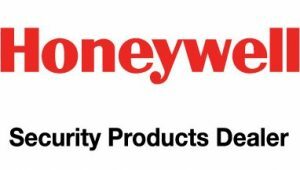 With our professional locksmiths, efficient door products, and the latest security systems, we provide you with a top-notch service. Looking for a professional local locksmith/lock repair, commercial door & residential door and home & business security specialist? 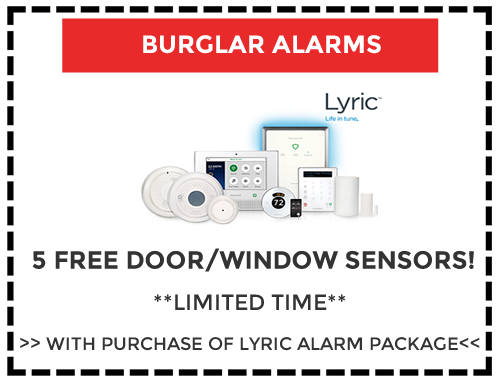 Call 800.640.6560 Now for a FREE quote on your home or business security and lock needs! 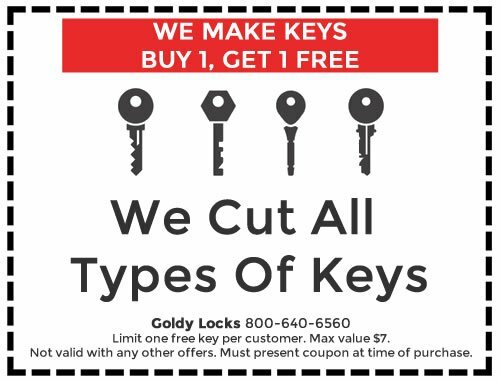 Hire Goldy Locks for Multi-Service Locksmith & Security Service Projects Residential and commercial security service technology has come a long way in recent years.